IOC chief Thomas Bach has once again hit out at the “extremely disappointing” CAS decision to clear 28 Russian athletes of doping allegations, saying that sport’s highest tribunal is losing credibility and needs urgent reform. 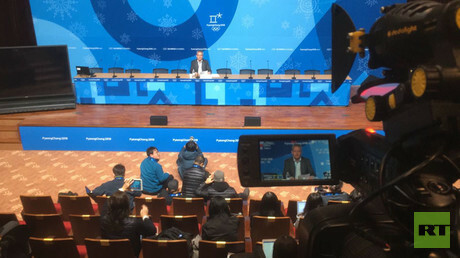 The International Olympic Committee (IOC) knew only what had been released by the Court of Arbitration for Sport (CAS) in its a press statement and this was “extremely unsatisfactory given the gravity of the cases,” Bach told a media conference in PyeongChang on Sunday. “We cannot have a situation of CAS losing its credibility with athletes… We have to do our job to make proposals so trust of the athletes can be restored,” Bach said. 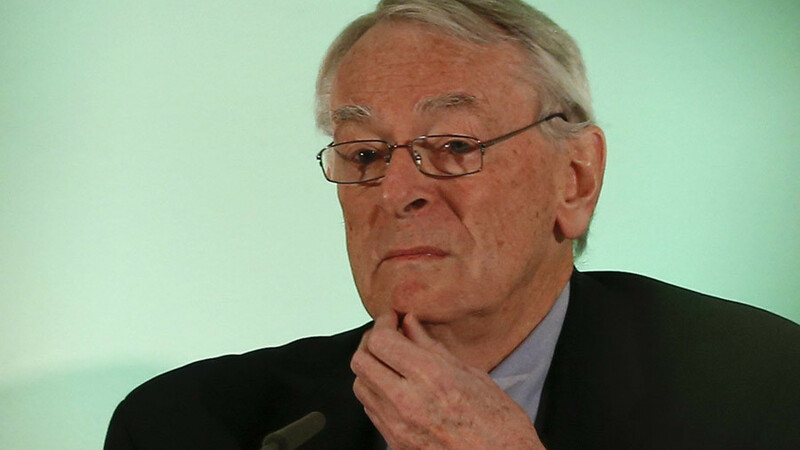 The former Olympic fencer said that the ruling was “extremely disappointing and surprising.” “We feel that this decision shows the urgent need for reforms in the internal structure of CAS,” Bach added. 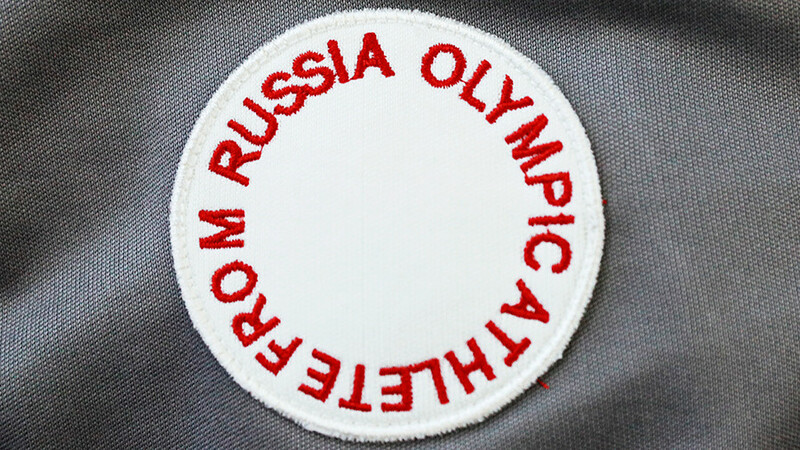 According to the IOC chief, the absence of CAS sanctions does not mean that the Russian athletes are entitled to receive an invitation from the IOC “because receiving this invitation is a privilege of clean Russian athletes”. 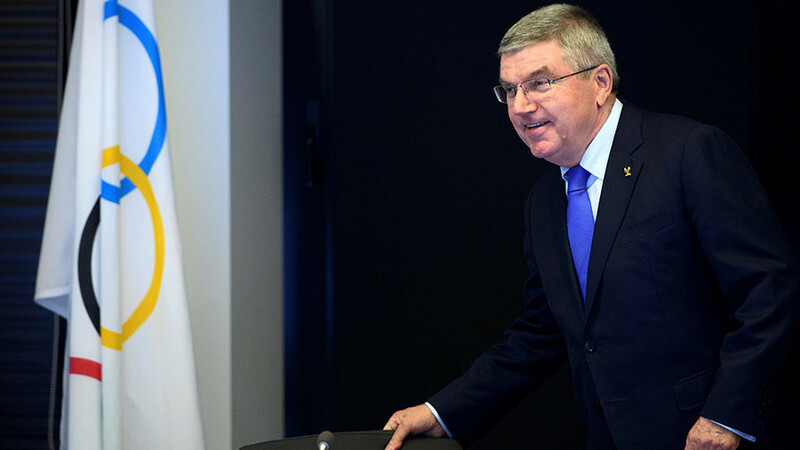 The IOC head told journalists that the committee may consider an appeal of the CAS decision. 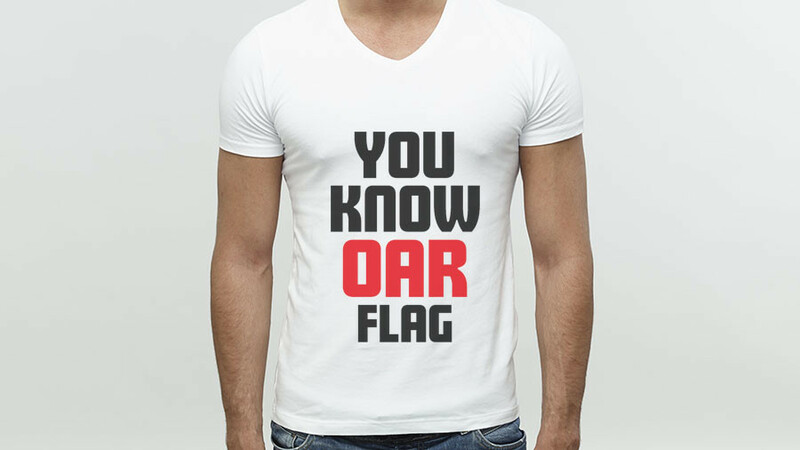 “[But] you can only look into an appeal seriously when you have a reasoned decision, which we do not have. We need a reasoned decision to see whether we have any prospect of success. If we have any such prospect, we will appeal,” he added. Among those athletes who were cleared of doping allegations are Sochi Olympic champion cross-country skiers Alexander Legkov and Maxim Vylegzhanin, Speed-skater Olga Fatkulina, bobsledders Dmitry Trunenkov and Alexey Negodaylo, and skeleton racer Aleksandr Tretiakov – all of whom won gold or silver medals at the 2014 Sochi Olympics. It is still not clear how many of these 28 athletes would seek to compete, as some have already retired. One more Russian skier, 2010 Olympic champion Nikita Kriukov, said the decision was “the most positive news” he had received in recent days. “I received the news today after finishing my training session. When I entered our dressing room, I saw my telephone ringing, as everybody wanted to congratulate me on the CAS decision,” Kriukov exclusively told RT. 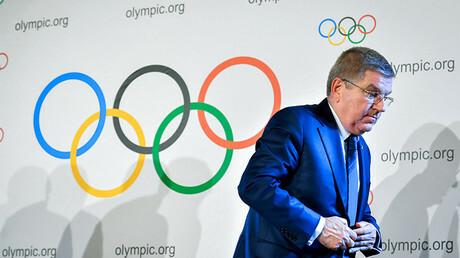 Russia has reacted to Bach’s ‘CAS reform’ comment, saying that if the IOC wants to introduce changes in CAS, it should start with WADA and the IOC. 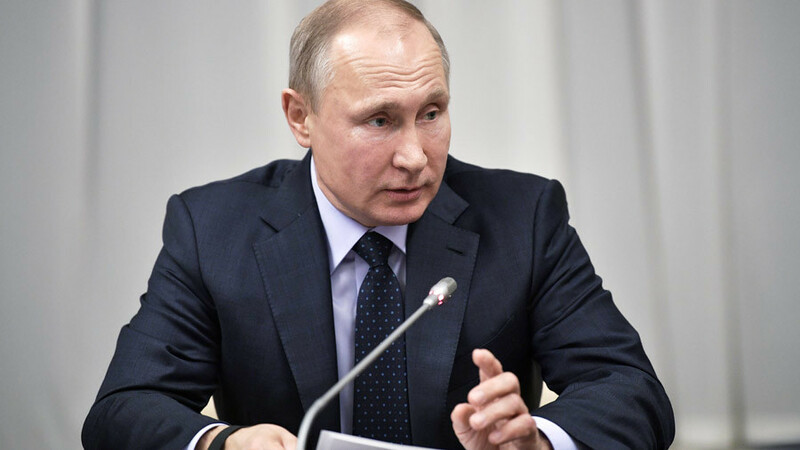 “Of course, one can speculate about the need to reform CAS, especially after the IOC was not satisfied with its decision [on the Russian athletes],” Russian Federation Council Speaker Valentina Matvienko said on Sunday. 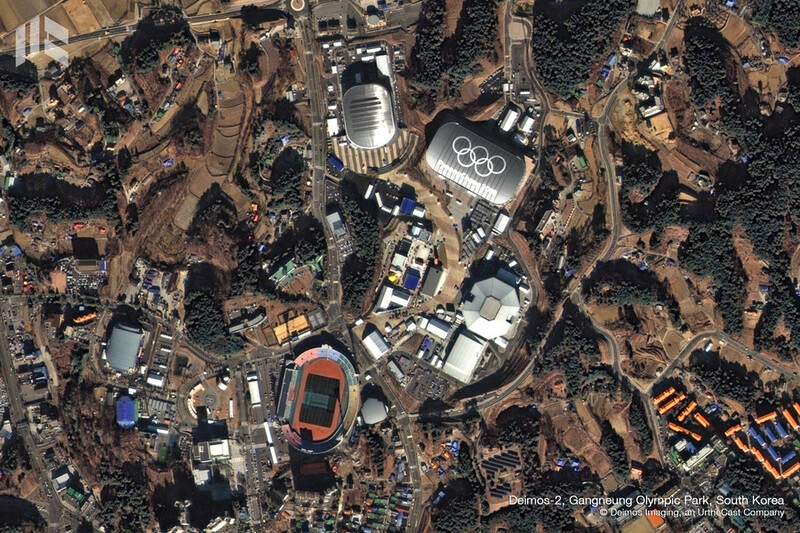 Then it’s absolutely normal to think of reforming the World Anti-Doping Agency (WADA) and IOC “over their inability to act in compliance with democratic procedures,” the Upper House chair suggested. In the meantime, Mikhail Degtyaryov, the head of the Russian lower house’s committee for sports called Bach’s statement “discriminatory”, adding that CAS showed an in-depth approach to every specific case, without “collective responsibility” — not like other bodies. Bach’s statement demonstrates once again the political agenda behind the whole scandal around Russia, he added.